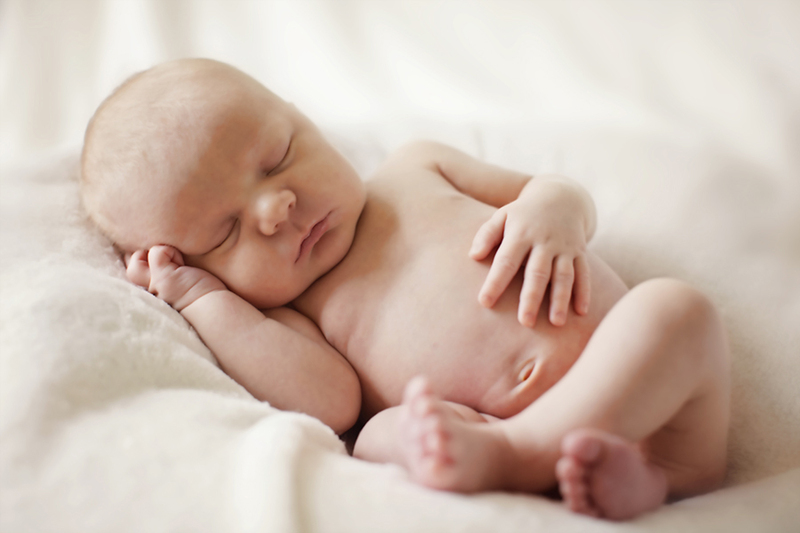 Newborns are best photographed within the first 2 weeks (ideally 7-10 days) of life, when they are still sleepy and can be curled up into the beautiful poses we are so well known for. 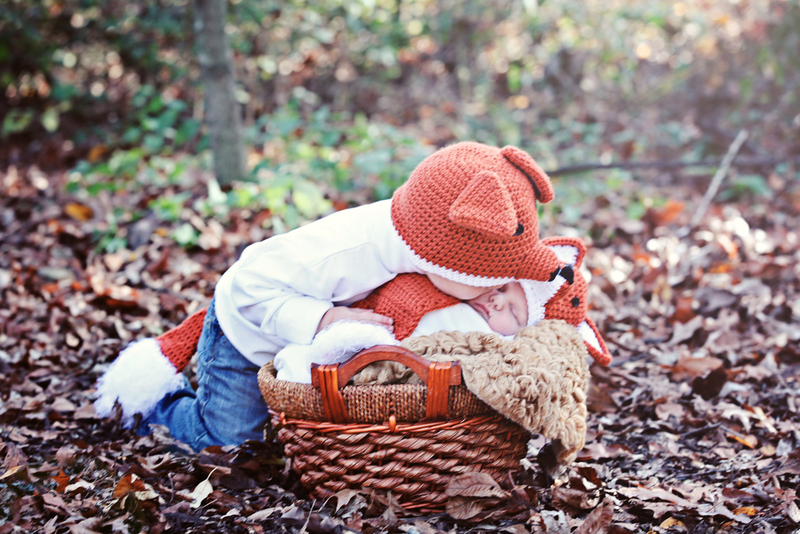 However, beautiful images can be achieved with babies who are slightly older, so not to worry! We take up to two hours for a newborn session and leave plenty of time for feedings, diaper changes and breaks for mommy and baby. Come as soon as you are ready, we can’t wait to meet your new little one. Before your baby is born! It is so important to plan ahead. 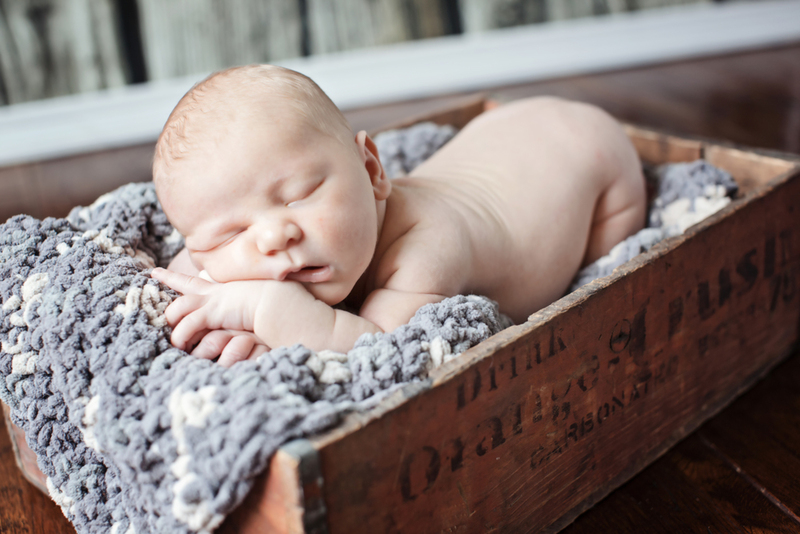 Capturing your newborn within the first two weeks of life, while they are still sleepy and curled up, can make all the difference in your newborn portraits. Since we never really know when your little one will arrive, we will pencil you in on our calendar to hold a spot for you. When your baby is born we will move your appointment accordingly. If your baby comes early or if your baby is already born, don’t panic! 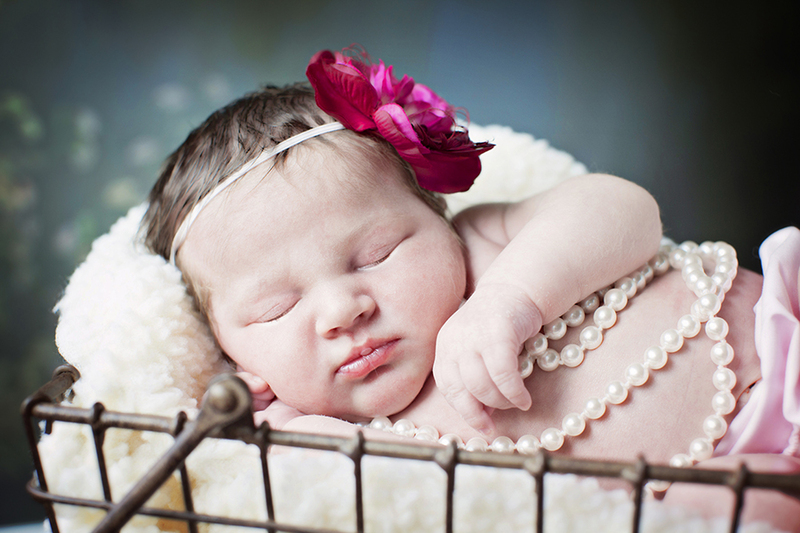 We always do our best to squeeze newborns into our schedule and older babies take beautiful portraits too. Newborns photograph best without any clothes at all or just a simple wrap. We love to photograph newborns swaddled in blankets with lots of texture and snuggled up tight in buckets and baskets, so if you have a special blanket or two, bring them. 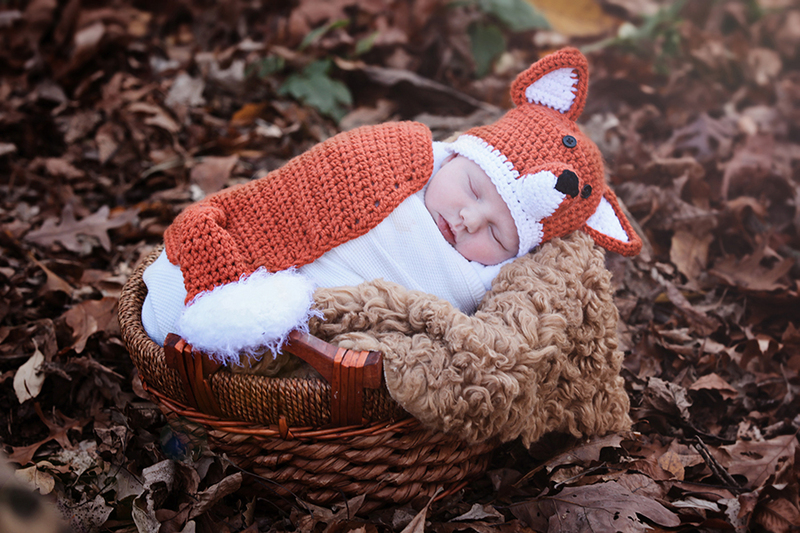 We have an extensive collection of newborn hats, wraps, bows and headbands that coordinate beautifully with our blankets and props that we will use to stylize your images. You are welcome to bring any hats or props that you would like to have the baby photographed in as well. We encourage out clients to bring special, personal items, which make the session and images especially meaningful. CAN SIBLINGS BE PHOTOGRAPHED WITH BABY? Yes, siblings are encouraged to be photographed with the baby! We usually do the sibling images first, and then ask that you bring a grandparent or babysitter along to take them home once their portion of the session is completed. It’s a lot to expect toddlers and older siblings to play quietly for the remainder of the session. Most certainly! We wouldn’t have it any other way. We love to capture the emotion of those special first days with your new little one and believe that there is no greater image than a new mommy or daddy cuddling with and admiring their newborn child. We ask that parents to bring a neutral colored shirt so that they may serve as a backdrop for baby for some of the images, if necessary. 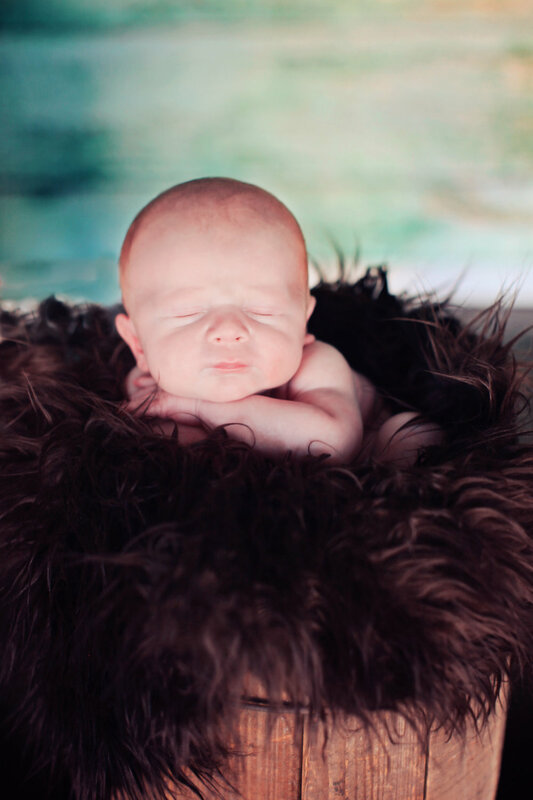 MUCH DOES A NEWBORN SESSION COST? The Newborn Experiences are $495, which includes a pre-session consultation, a 2-3 hour newborn session, full access to photographers props, wraps, hats, etc., an online viewing gallery* of 10-20 images, a Keepsake Box with 4x6 prints, a USB of your session's high-resolution digital images, and printing rights to the digital images. Additional custom-designed products, such as albums, storyboards, and jewelry, are also available for purchase.